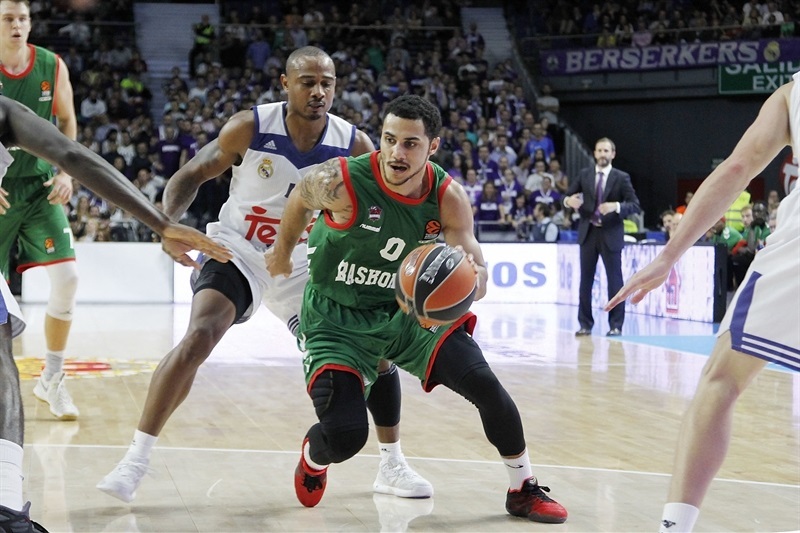 Baskonia Vitoria Gasteiz sent a message that echoed all around the competition by edging Real Madrid 87-91 in the Spanish capital on Tuesday. Both teams now have a 2-1 regular season record as Baskonia handed Madrid its first loss of the season. Jaka Blazic paced the winners with 21 points. 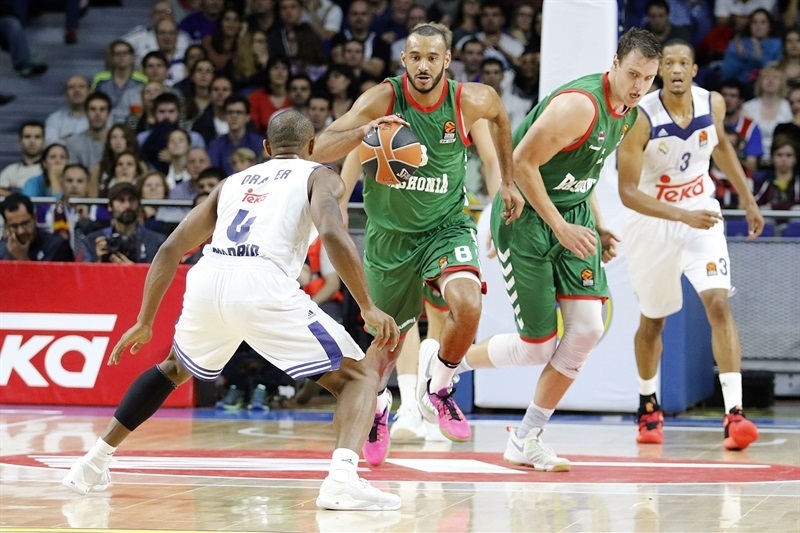 Johannes Voigtmann added 18 and 11 rebounds, Toko Shengelia had 14 points, Adam Hanga got 12 while Shane Larkin contributed 11 for Baskonia. Gustavo Ayon led Madrid with 16 points. 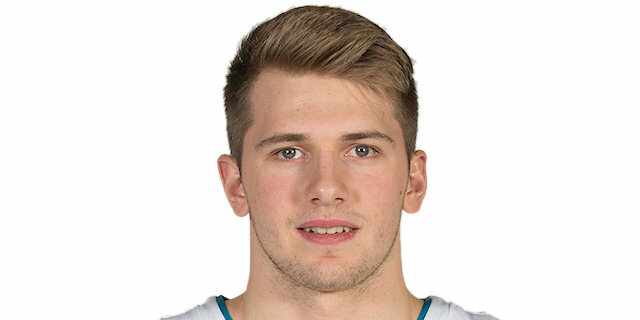 Luka Doncic added a EuroLeague career-high 15 points, Sergio Llull had 13 while Felipe Reyes and Jaycee Carroll each got 11 for the hosts. Baskonia had a strong start, as Shengelia shined early and got help from Larkin, Voigtmann and Blazic to make it a double-digit game, 14-27. A three-pointer by Blazic boosted the guests' lead to 28-45 but Doncic and Carroll brought Madrid a bit closer, 43-54, at halftime. Sergio Llull and especially Doncic took over after the break, as Madrid improved its defense and got within 66-67 late in the third quarter. 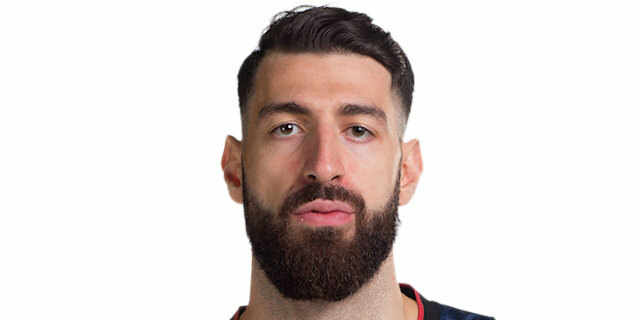 A dunk by Anthony Randolph gave Madrid an 81-73 lead midway through the fourth quarter but Voigtmann and Blazic brought Baskonia back to within 84-86. 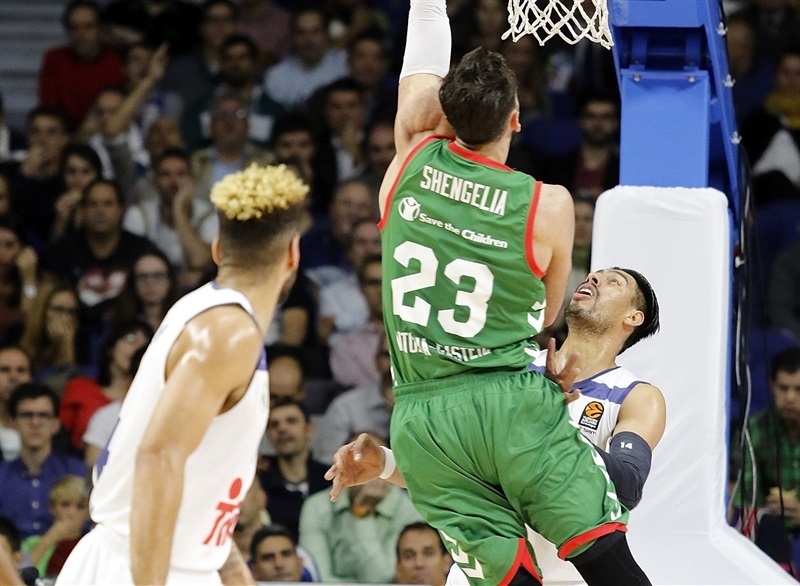 A three-point play by Felipe Reyes gave Madrid its last lead, 87-86, after which a big basket by Hanga and a critical triple by Blazic sealed the outcome down the stretch. Baskonia opened the game with a 0-7 run which Shengelia capped with a coast-to-coast layup. Ayon and Llull stepped up for Madrid but an unstoppable Shengelia kept Baskonia ahead, 11-17. Back-to-back baskets by Larkin and a big three-pointer by Blazic soon made it a 13-point game, 14-27. Ayon kept pacing Madrid but he didn't find much help. 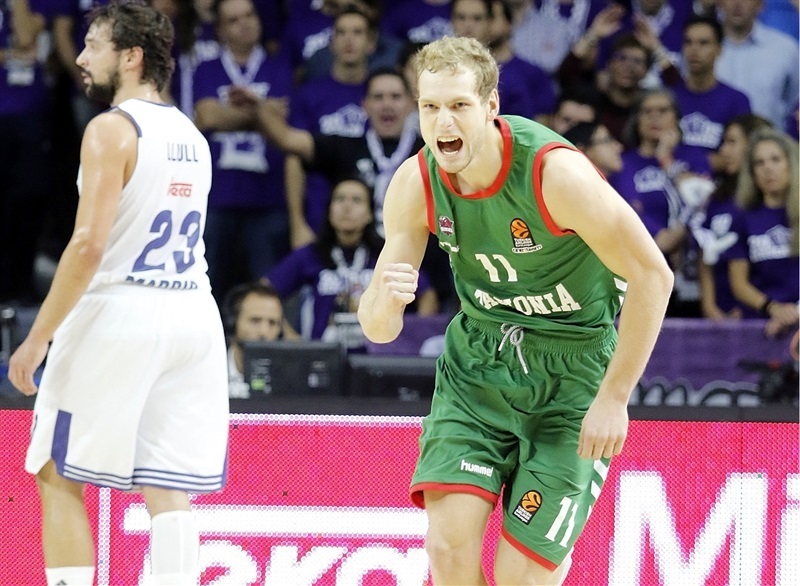 Meanwhile, Blazic and Kim Tillie restored a 19-32 Baskonia lead after 10 minutes. Voigtmann followed free throws with a big dunk early in the second quarter and another triple by Blazic broke the game open, 28-45. 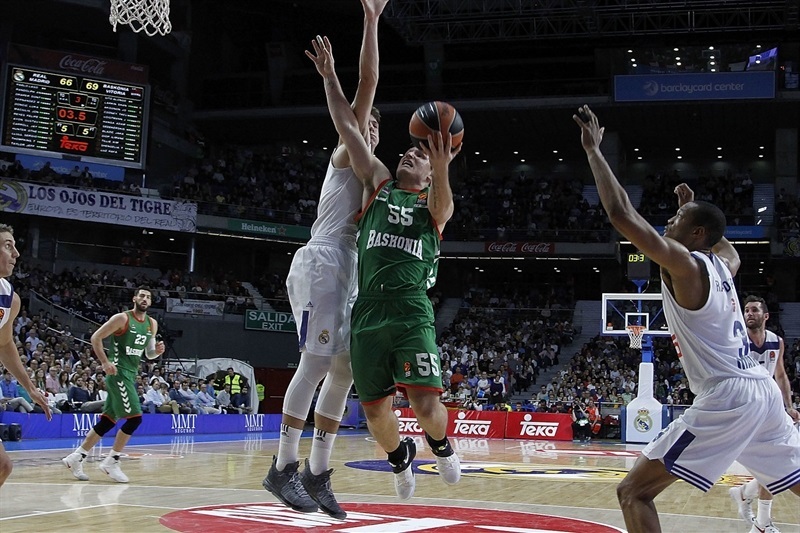 Doncic struck twice from downtown and a dunk by Jaycee Carroll brought Madrid within single digits, 43-51. A three-pointer by Tillie fixed the halftime score at 43-54. A close basket by Llull ignited a 6-0 run which Reyes capped with a floater for a 49-54 score. Akognon and Hanga tried to change things for the guests and free throws by Voigtmann gave Baskonia a 56-64 lead. Llull got plenty of help from an unstoppable Doncic and Randolph to bring Madrid as close as 66-67. A floater by Hanga boosted Baskonia's lead to 66-69 after 30 minutes. Llull stayed on fire with a wild three-point play and Carroll struck from downtown to give Madrid its first lead, 74-71, with 7 minutes to go. Othello Hunter ignited the crowd with a three-point play and found Randolph for a dunk that boosted the hosts' margin to 81-73. 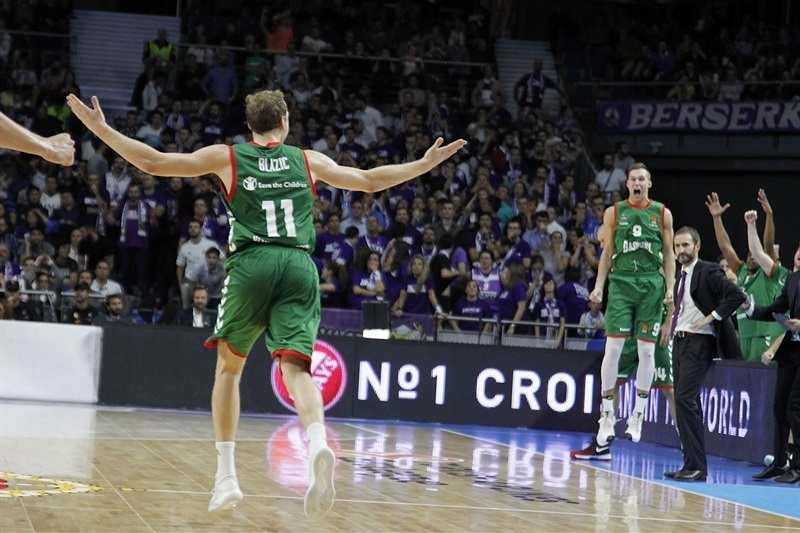 Larkin and Voitgmann rescued Baskonia and a layup by Blazic made it a one-point game, 82-81. 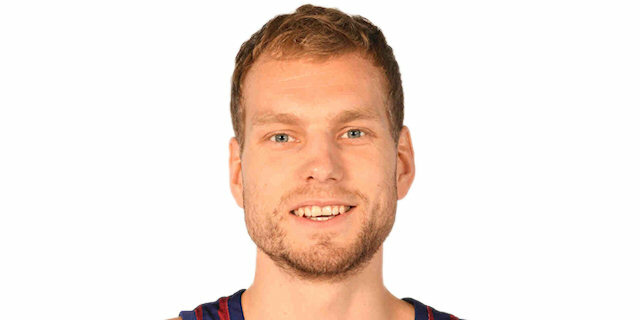 Another triple by Blazic restored an 84-86 Baskonia edge with 1:08 left. Reyes took over with a three-point play but Hanga hit a one-handed floater and Blazic struck again from beyond the arc to seal Baskonia's win in style! Madrid travels to Italy to face EA7 Emporio Armani Milan on Thursday, when Baskonia hosts Olympiacos Piraeus. "First of all, congratulations to Baskonia for its win. Our performance tonight was awful. We allowed 32 points in the first quarter, that's an average of 128 points, so there is not a lot to say. That made us trail for the best part of the game, requiring us to rally. We had some good moments throughout the game but not enough to win because they came out ready and knew how to play against us when we got the lead. At the end of the day, they were the better team, scored more and got the victory which is painful for us, because losing at home in the EuroLeague means that we have to win on the road, which is always difficult. In general, I think we were behind Baskonia for the whole time, losing all individual battles. They beat us easily on one-on-one situations, taking advantages. It is not a game to be happy about." "Character is something in the DNA of this club. When things get tough, like tonight being without Andrea Bargnani and Rodrigue Beaubois, the team showed character and did really well. My players did an incredible job tonight. Madrid is doing really well this season but you cannot win every game; things like this happen. The way we played in the first half, I think we deserved to have options to win in the final minutes. We played well and smart down the stretch." 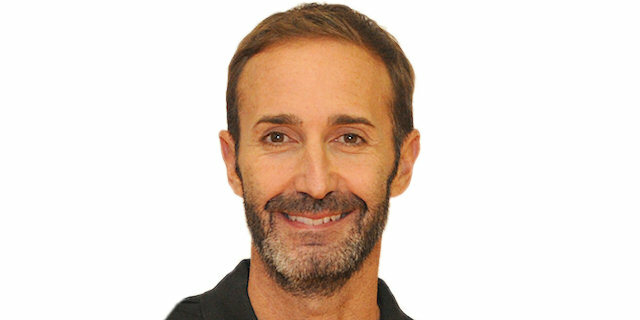 "It is clear that our fist 20 minutes were spectacular in terms of rhythm, finding shots in transition early in our offenses, and being patient when Madrid denied those early options. We hung in there in the third and fourth quarter and it was normal for us to be more tired, so we would not be able to surprise them in the opening seconds of our possessions. Madrid played much better in the second half, showing the playing level they have. The most important thing is that character that some of my players have, which allowed us to recover when everything seemed to be solved. It look like the game report would say that we played a good game here but didn't hold on to our lead, but the team showed its character and fought. That's the best, especially going into the game on Thursday, in which our people must come to help us out and create a strong atmosphere against Olympiacos." "I am just another player in my team and that is what goes first - the team. We are upset for this loss but we have to learn from this game. Like I said before, the team goes first and I hope to help it as much as I can. We came out a bit soft on defense. We improved but it wasn't enough. In our final defense, we didn't have to foul - there were 33 seconds left and we would have the last shot. Milan put together a strong team, they are really tough and we will have to fight to win our next game." "In the end, the win could have gone one way or the other because it all came down to a very close finish. They won it in the end and this is a tough loss for us. The EuroLeague is a long competition, we still have a lot of games to play and we cannot sink because of a loss like this. We now have to play on a tough place like Milan and we don't have time to think about the bad game we had today." "It was a very important win, especially on the road, because we lost our first road game against Zalgiris and now won against Madrid. It is really important for the team to keep going in a positive way." 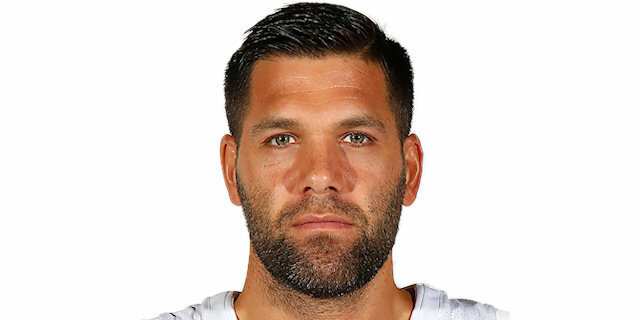 "Our team did an amazing job from the very beginning. We played like we have to, with great defense and scored some important shots. It was a great road win and we have to get ready for the next one."